Whatever the size or quantity B&C Industries is here to accommodate your pallet and lumber needs. We have the capabilities to build any length or any sized pallet. We make customized wooden products for all your shipping needs. 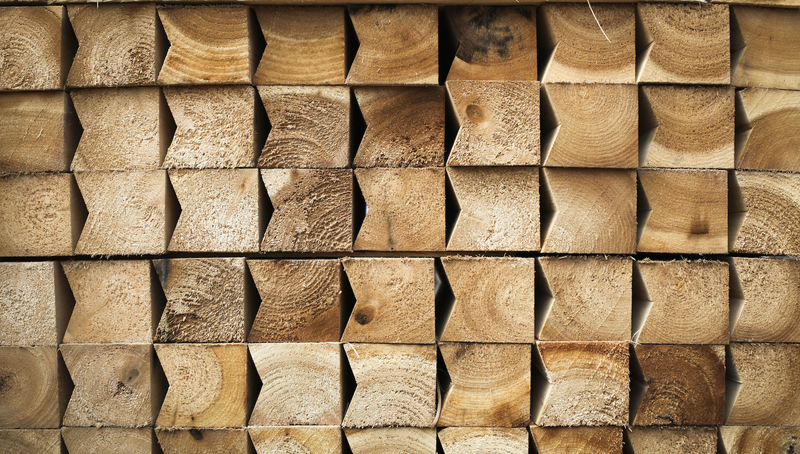 Notched, grooved or drilled lumber and pallets are a part of our services. We provide on site heat treatment certified through Timber Products Inspection. We require very little turnaround time and provide products to you in some cases within 24 hours. At B&C Industries, we focus on specialty pallets of any size and shape or quantity. Founded in 2002, B&C Industries started with just 2 employees and has since grown to two locations and serve numerous customers in multiple states. Located in Somerset, Kentucky, we are a family owned and operated business specializing in specialty sized pallets. In 2007, we obtained our heat treatment facility and are able to provide the service on site to help companies ship internationally. We pride ourselves in being able to offer our customers extremely quick lead times and impeccable customer service. Our hardworking and devoted crew does whatever it takes to accommodate our customers needs whether it be same day order and delivery or offering our clients the option to keep inventory on site for their convenience. 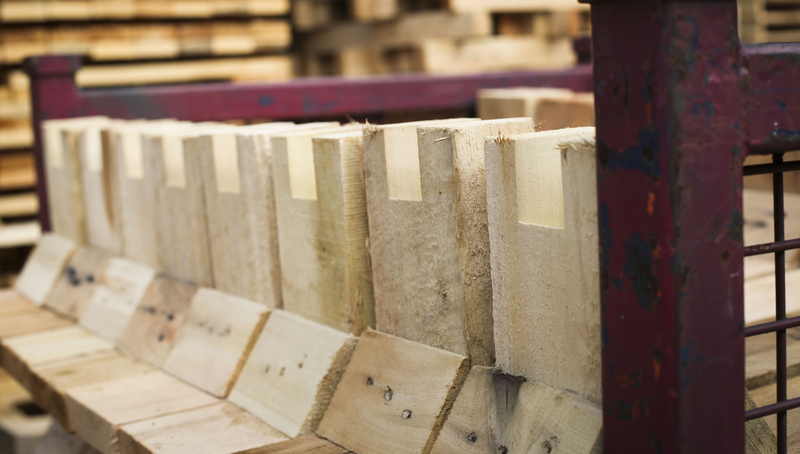 We create specialty sized pallets and custom wood pieces onsite for your shipping needs. Delivery of your product by semi loads, flat bed trucks, or vans. We offer an on site loading deck if you choose to pick up your pallets. Rapid response customer service to get you the most prompt service to meet your business needs. We are environmentally friendly. Our wood waste is recycled into charcoal, mulch, firewood, or used to heat greenhouses.